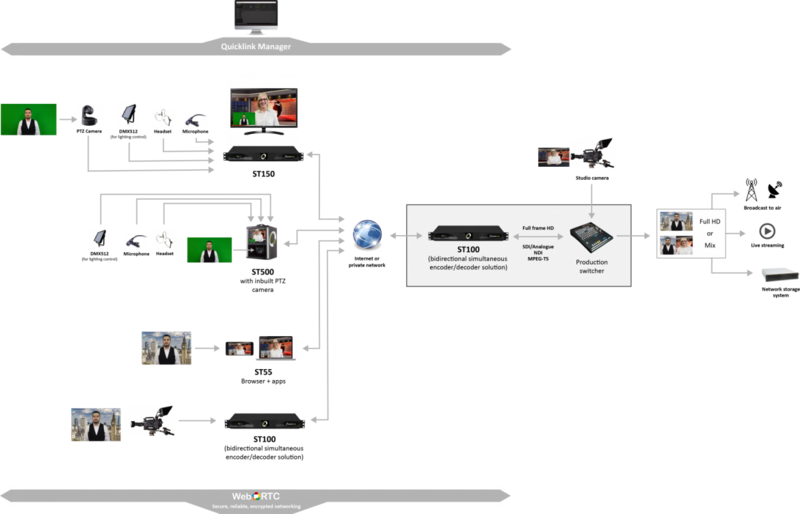 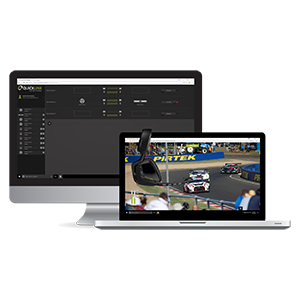 This solution is an essential element in any point to point broadcast solution where low latency, high quality broadcast links are required. 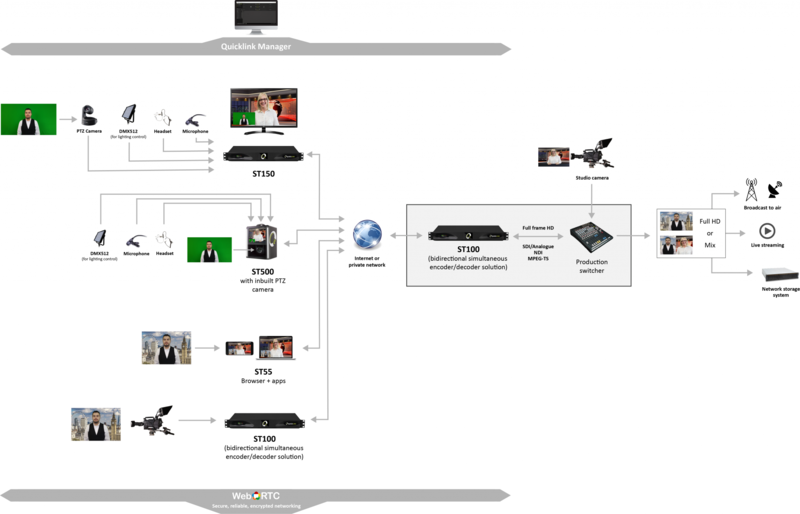 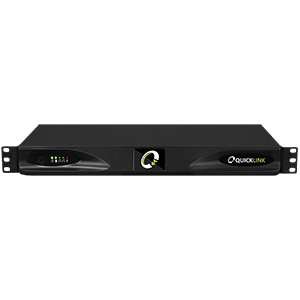 Receive from any Quicklink studio contributor – ST500, ST150, ST100, iOS App or chrome browser for broadcast output via HD-SDI, HDMI and IP (NDI, MPEG-TS). 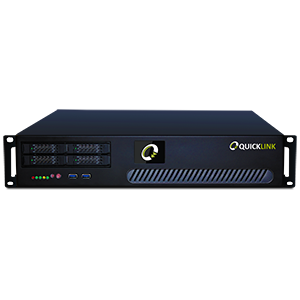 The Quicklink Manager allows simple and intuitive management of connected links and contributors from one central portal, from any global location, using a secure encrypted Chrome web browser connection. 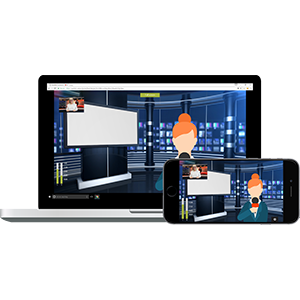 Various layers of operational security including two factor authentication and end to end contributor encryption ensure the highest levels of data security and integrity are met. 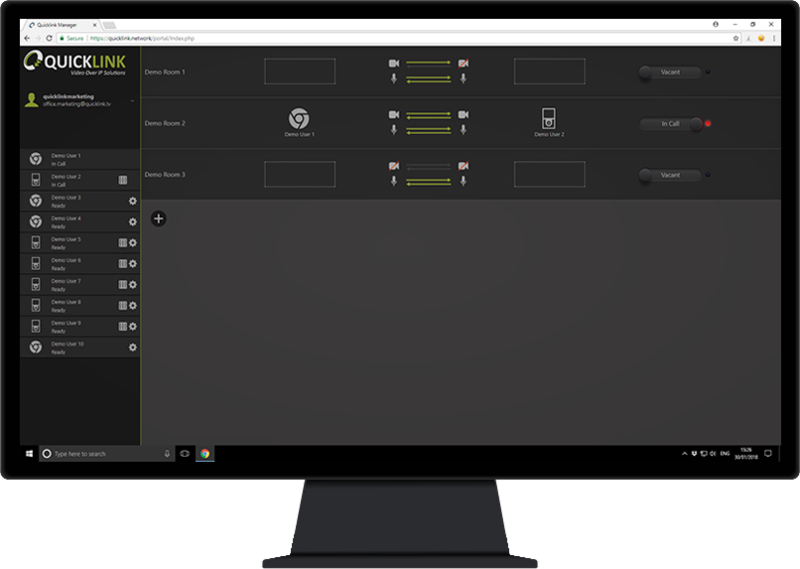 Feature and settings selection together with link creation are amongst the main abilities of the Quicklink Manager Portal. 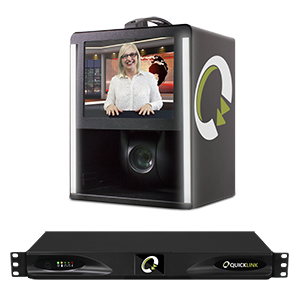 Want more information about the ST100 & ST200?